Or at least on Polygon. A few months ago I did an interview with a freelance journalist named Soleil Ho (just the perfect name, don’t you think? ), and it’s finally been published. Check out her take on the state of anime subs in the modern age. By now, I’m sure you’re aware that we’ve been using the same small rotation of banners for the last several years, since Etoce and I are too lazy busy to make more ourselves. In that time, we’ve done several new series, and our old ones have aged and matured. And so, we want for you creative people out there to make some for us. This isn’t exactly a contest, as I’m planning to accept any and all good submissions into the rotation. The only requirements are that the character (female, please) is from a series we have subbed, it’s a well done crop, and the image is aesthetic and high quality. Screenshots or fanart are both okay, but fanart should look nice. It should look similar to the banners we already have in terms of location and size of the character. I think that’s about it, so view and download the above image and have at it (be sure to keep it the same size 1000 x 248)! There’s not really a deadline, and you don’t need to “claim” what you want to do either—duplicates are fine. Series we’ve done: Aikatsu, Aikatsu Stars, Ao Haru Ride, Gokukoku no Brynhildr, Charlotte, Crime Edge, Kin’iro Mosaic and Hello!, Kyoukai no Kanata, OreShura, and Sakura Trick. This has been delayed for two weeks for approximately no reason, so I figure it’s finally time. There are no fixes in this. My hope is that we will eventually release a proper BD batch of the entire season, although when that’ll happen I don’t know. Also, as of yesterday, Mezashite! Fansubs is two years old. Well, I think that first post was made just before midnight, so today is also sort of the anniversary. Let’s see how long we can keep it up. 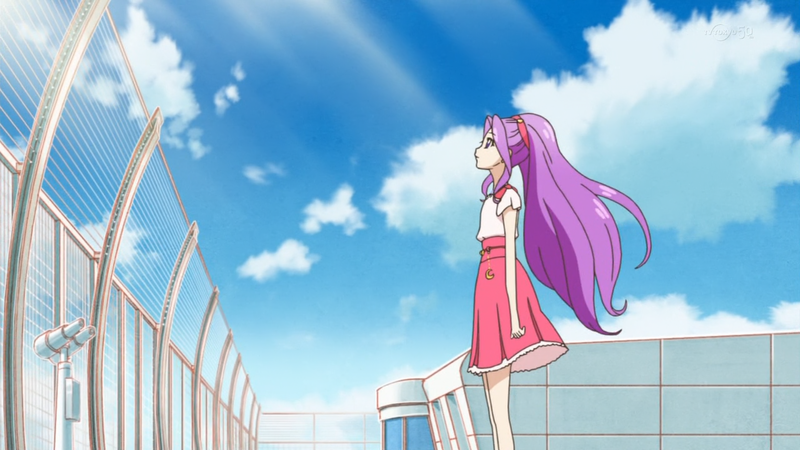 So, as some of you may have heard, they finally decided to release BDs for Aikatsu S1! They’re selling them as two boxes costing ¥28,944 each (around 285$ currently) and will feature 4 discs per box for all 50 episodes of S1 in total. They’ll be coming out on the 5th November 2014 and 3rd February 2015. I’d totally go ahead and preorder them right now, but I’m so broke I can’t even pay for my server next month. Anyway, there’s more! A really nice someone (again, thanks a lot!) uploaded the first S2 BDMV and will continue with atleast the second volume, so we’ll make sure BD releases will happen eventually in the near future! I hope you’re all ready for some glorious high quality performances. Also, I hope 82 will be done within the next 24 hours. Ai katsu! Alright, so since this is the first week of the new season finally (so soon? ), we figured that we should probably announce since we probably aren’t going to change our minds like last season. 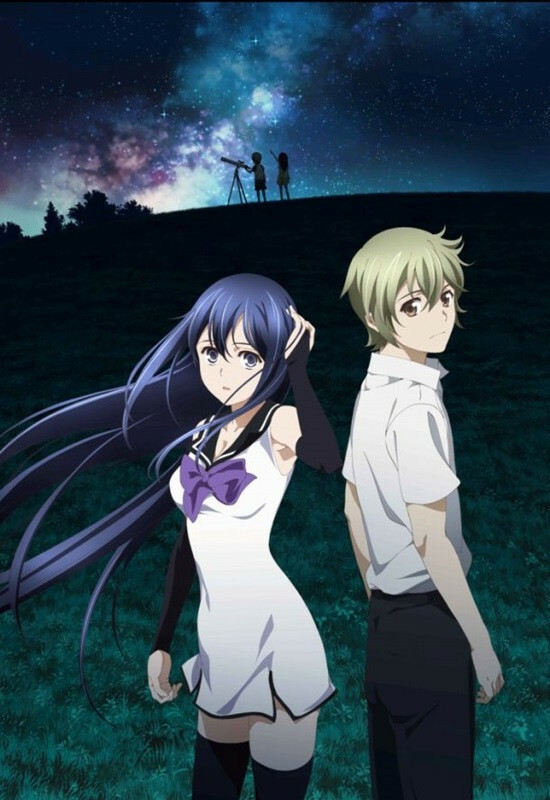 From the artistic genius who brought you such classics as Elfen Lied and Nononono, we now present Gokukoku no Brynhildr (Brynhildr in the Darkness). Apparently there are dead girls, an astronomy club, and Taneda Risa. Well, that’s good enough for me. It also airs on Sundays, so Aikatsu releases should speed up considerably (except maybe this week, because new OP/ED and all that). So yeah, get excited for our new show. And we’re finally ready to announce our new season plans. 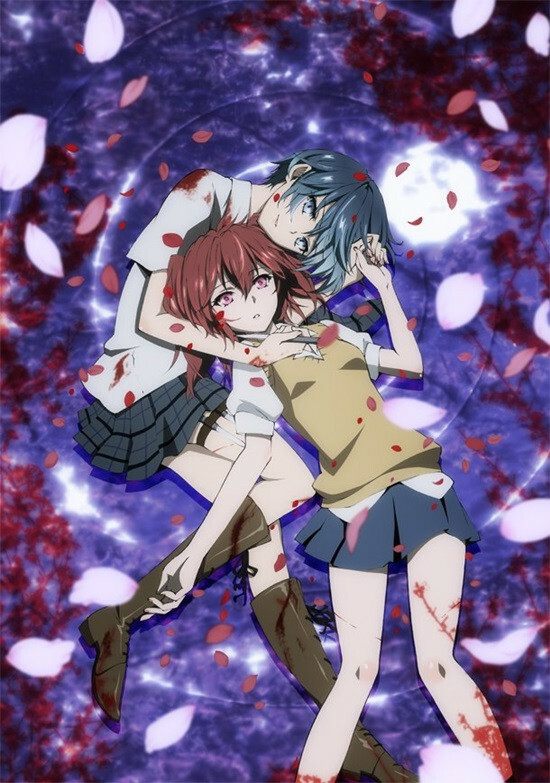 Prepare your hearts for the new yuri anime to heal your souls, Akuma no Riddle. 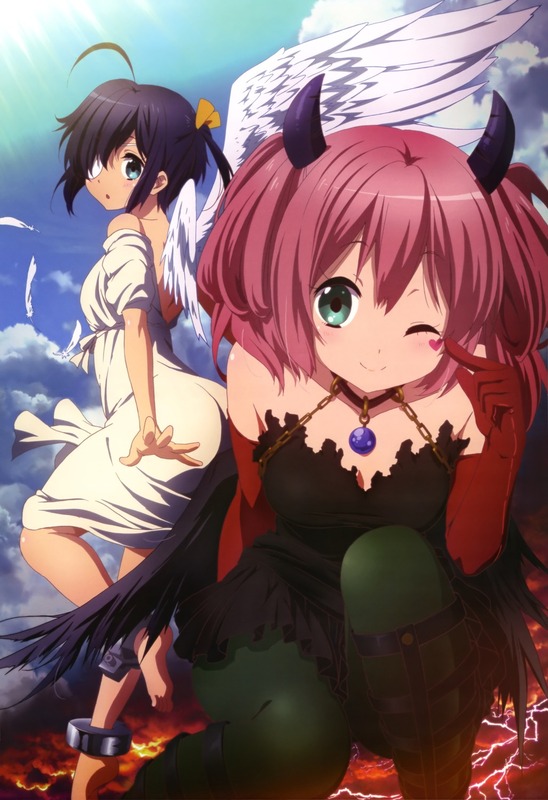 Right after Sakura Trick, I bet you all thought you’d have to resort to rewatching, but worry no more; I‘ll be here with Mezashite to get you your Thursday fix. Let’s not forget Strick’s sister manga either: Gochuumon wa Usagi desu ka? Fear not, for we’ll be subbing that too. On the other hand, we have some bad new for our Aikatsu fans. 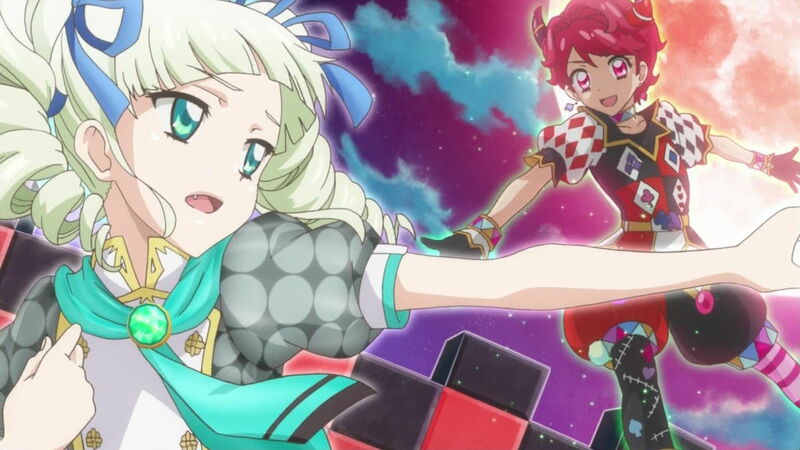 Our experience has shown that with two new Thursday shows coming up, Aikatsu will be indefinitely delayed. Leave it to Japan to air all the good shows on exactly the same day every week. Sorry to say, but it just isn’t worth it to prioritize a show like this, especially since we’re the only subbers anyway. There are just going to be delays of everything across the board. We don’t know when things will be out. Also, if you have something to say, come say it to [some of] us at Anime Boston. Just so you all know, Sakura Trick will be delayed this week, as I just got all of my wisdom teeth removed at once and am sort of in recovery. Hopefully it’ll only be a day late. Edit: FTW (FFF/UTW, which is basically URW from season one) is apparently going to do it, so we don’t feel obligated to do it ourselves anymore. Personally, I’m looking forward to watching the gg/URW sub war from the first season continue in the form of Commie/FTW. Instead, we’re doing Sakura Trick (I think). Guess who the new KyoAni group is? With the announcement of a simulcast, we feel obligated to bring you an original translation (as we always do). Get ready to return to the realm of people who only think they have powers (inb4 KyouKana x chuu2 crossover battle to the death). Starts this week, so get ready for it.